Can you believe it’s already December, 2018?? This year has flown by, but we have accomplished so much and have many creative projects to celebrate. For the third year in a row, I am doing the My Creative year-in-review celebration on Instagram. #mycreative2018 is all about looking back at a beautiful year of color, crafting, and creativity. I bet you’ll be surprised at just how much y0u have done! Each day December 1-14, I will post the theme of the day. This theme is your challenge to evaluate all the creative work you’ve done this year and share about it. I have lots of prizes to give away, too! I’m giving you the first seven daily prompts now (the second week will be up a day or so before it starts). This will give you a chance to plan and think about how these things apply to your year and get your pictures ready. Things you’ve made, ideas you’ve developed, themes that pop up in your work and what has inspired you this year. 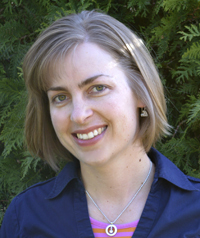 When you participate on a giveaway day, you’ll also be entered to win that day’s prize. 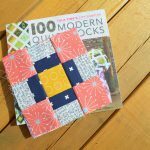 Check my feed each morning (follow @colorgirlquilts) to find out the daily prompt (and Giveaway Prizes!!). Post a picture on your own feed that fits the day’s theme. 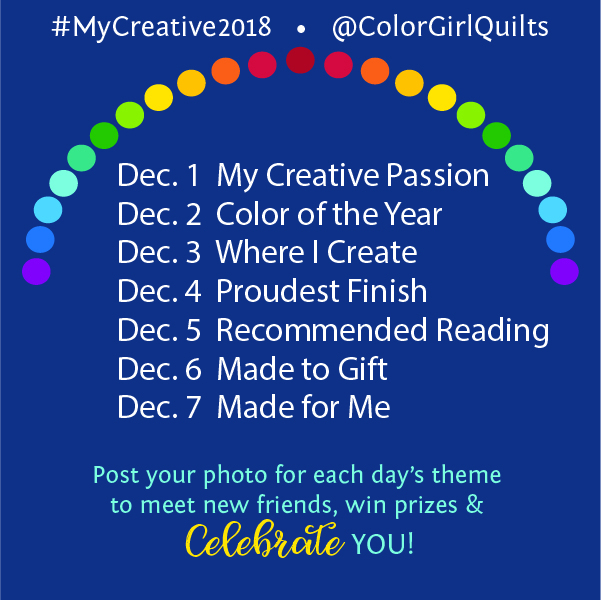 Be sure and include both #mycreative2018 and @colorgirlquilts in the caption of your photo. This helps other makers find you and celebrate your creativity. Remember, your account must be public in order to show up in the tag and allow me and others to see your photos. I love this time of year! It’s never a bad time to bring positive energy to your world and your craft. 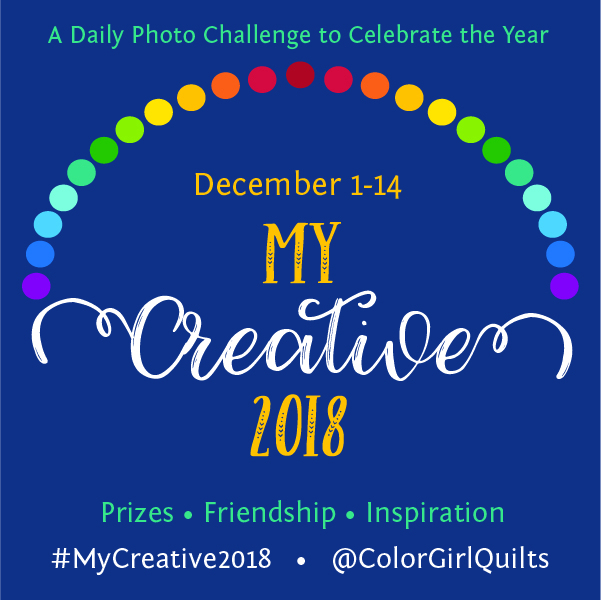 I hope you’ll join me in celebrating #mycreative2018 ! 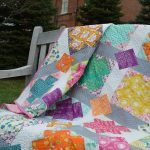 Want awesome free patterns, tutorials, shop updates and more? Sign up for email today.